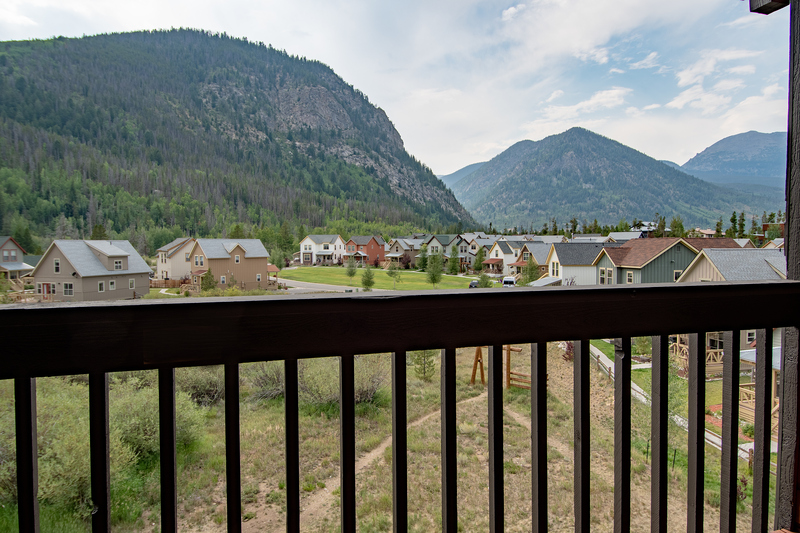 This comfortable 2-bedroom+loft, 2-bathroom moderate condo is the perfect getaway for families or groups of up to eight people. 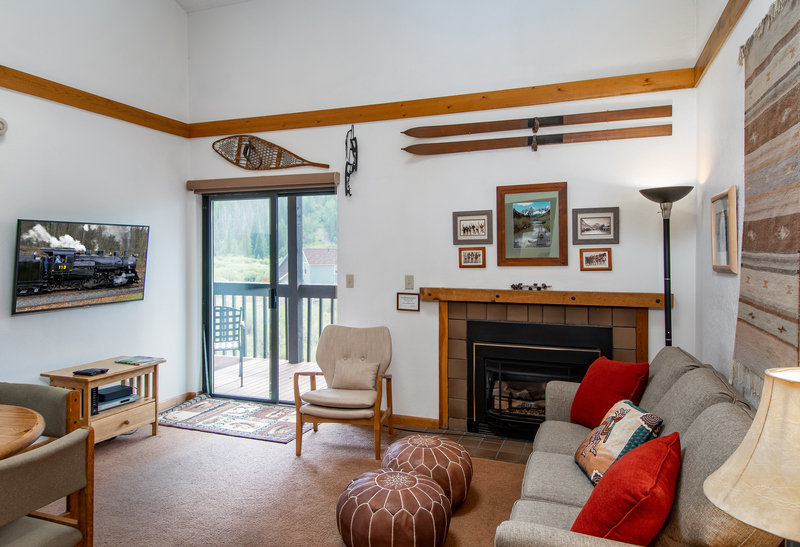 The living area features a gas fireplace and an LCD TV, making it the perfect place to relax after a fun day in the mountains. 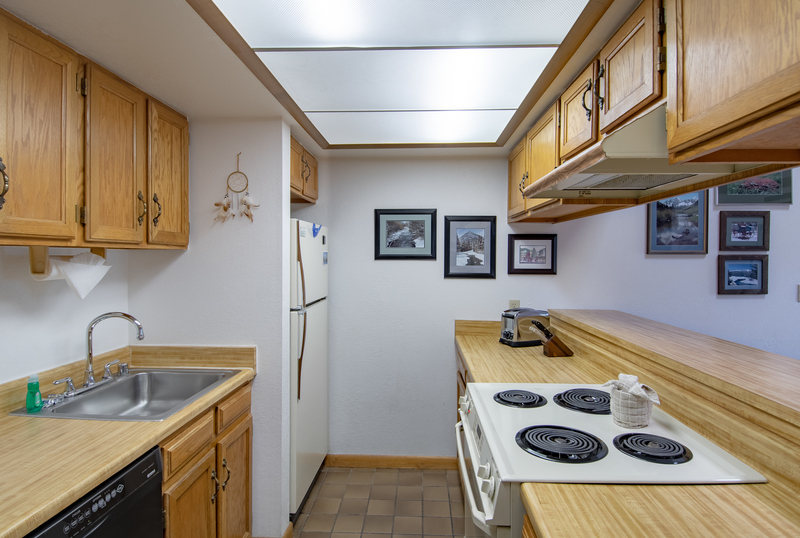 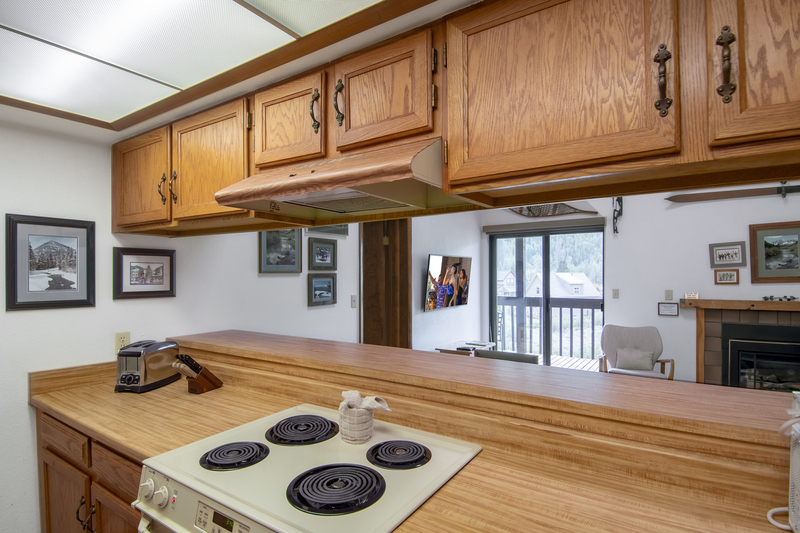 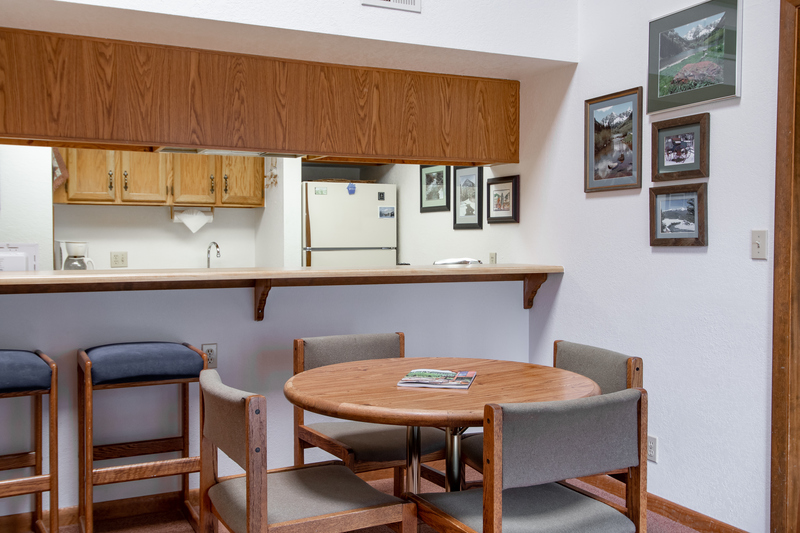 The fully equipped kitchen has everything you’ll need to keep the gang fed and happy, with seating for four at the dining table and room for two more at the breakfast bar. 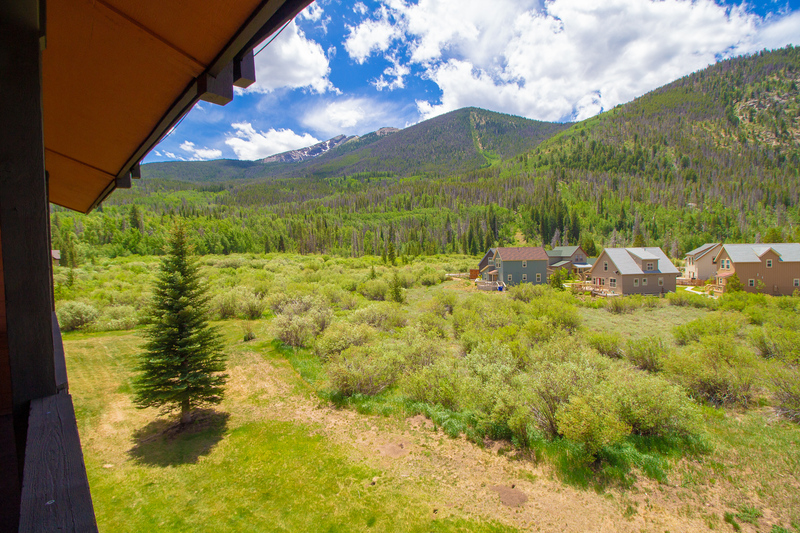 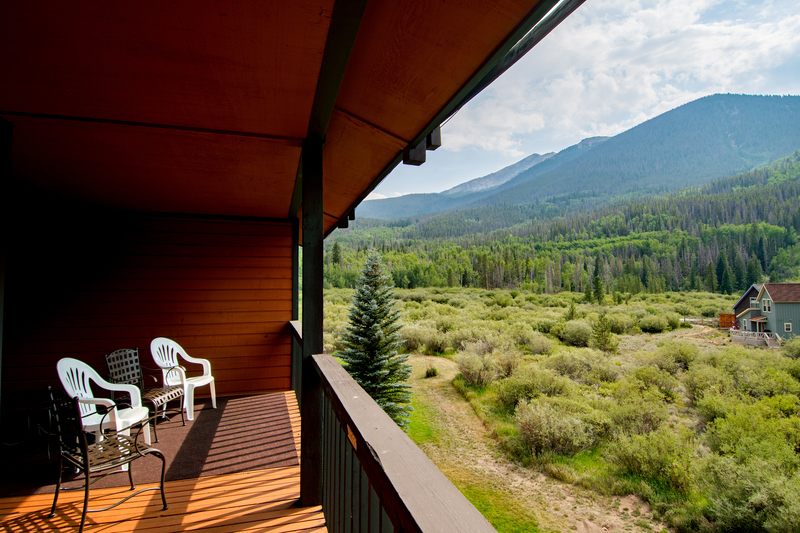 You’ll love stepping out onto the huge balcony to take in the beautiful forest and mountain views! 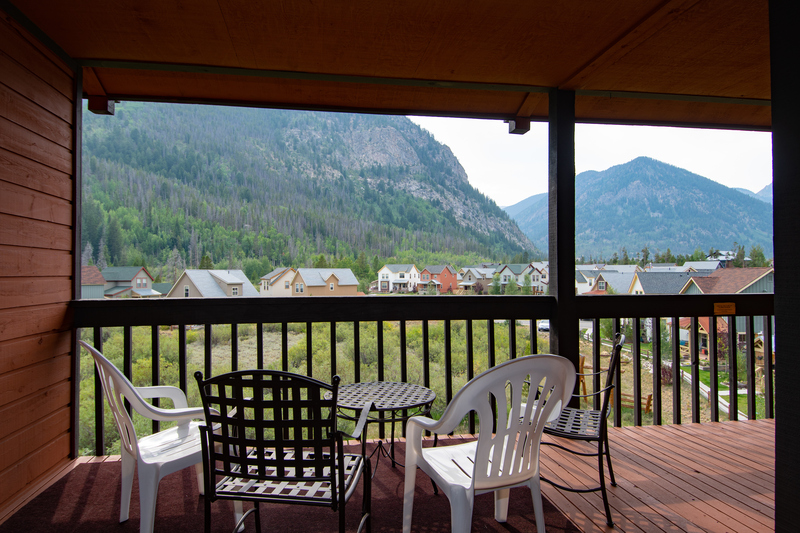 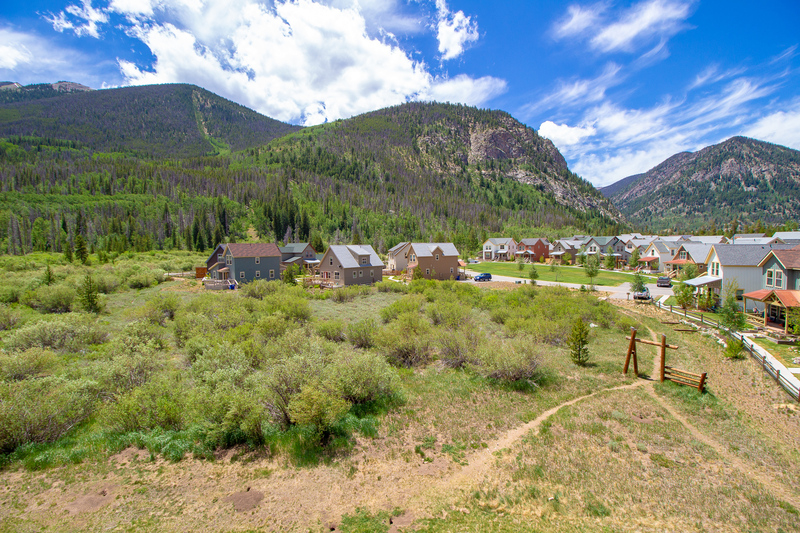 If you’re looking for a great deal in Frisco, Mountainside 3362H is for you. 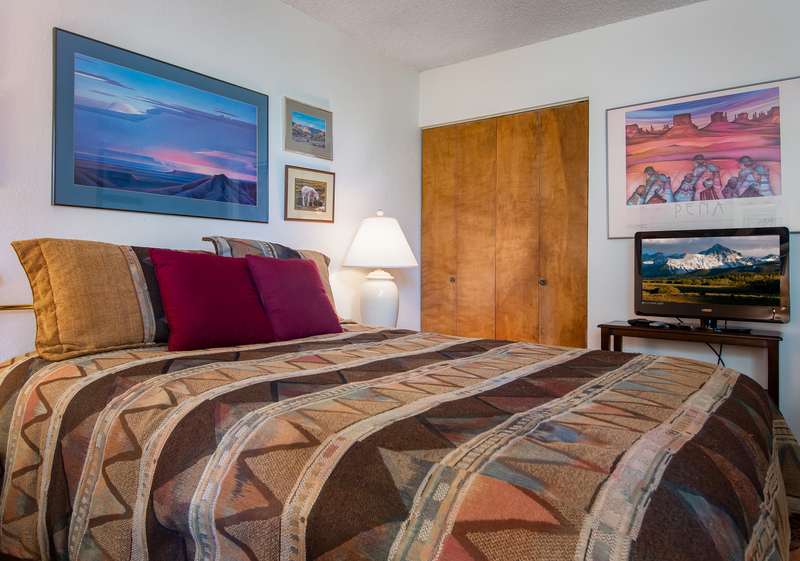 Give us a call today to book your mountain vacation! 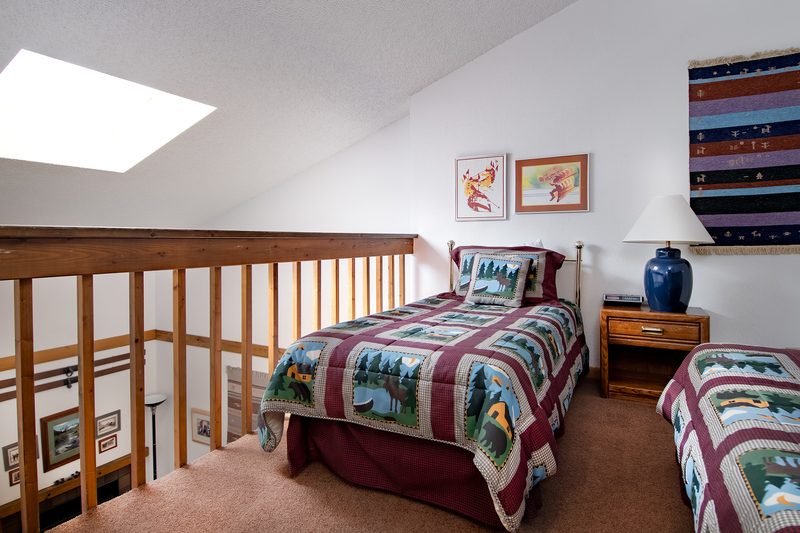 -	Loft: two twin beds. 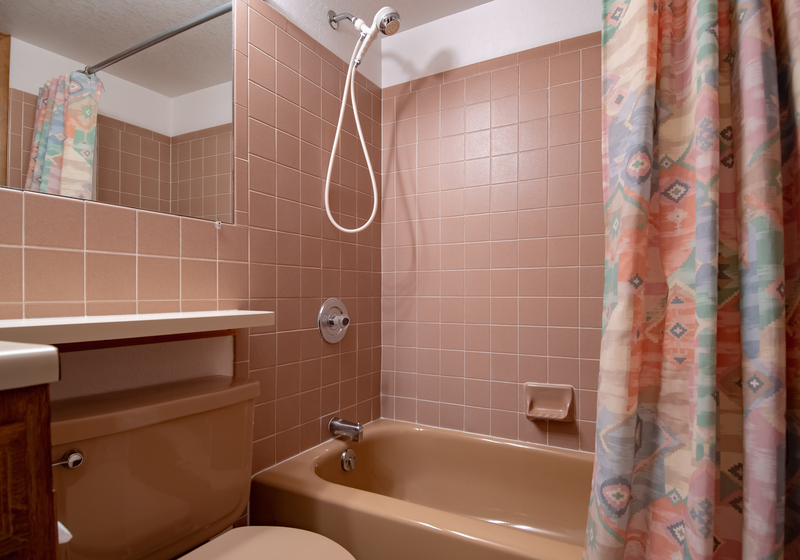 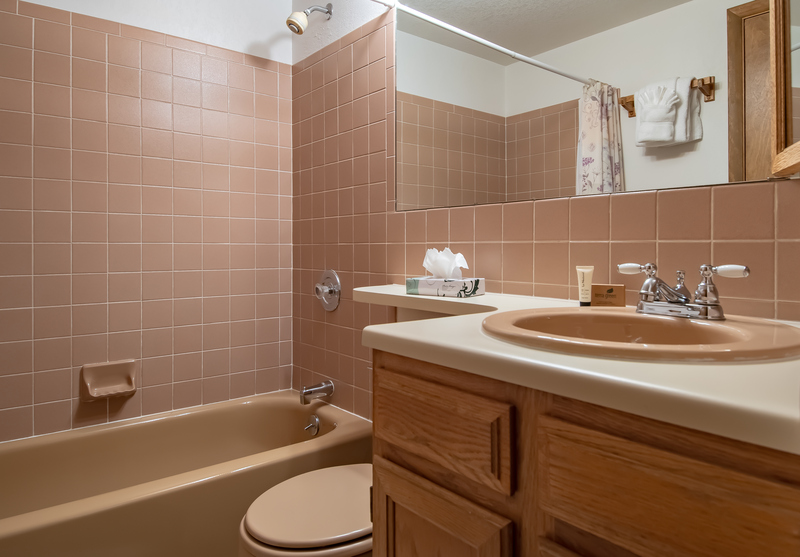 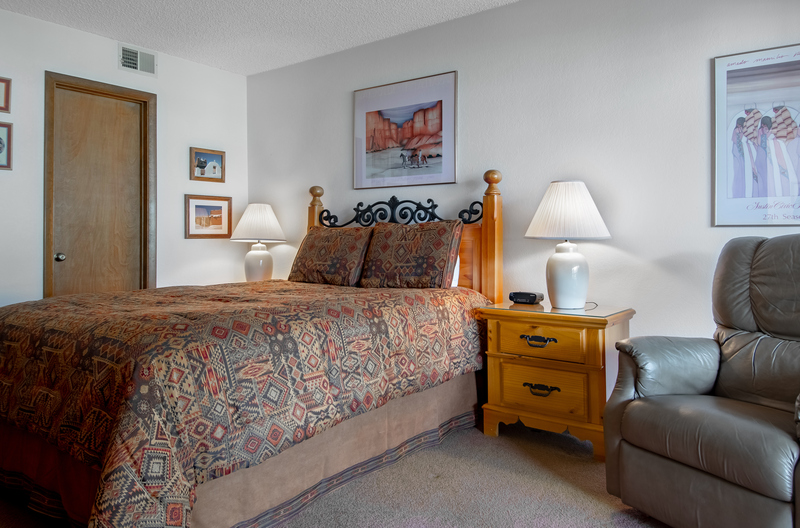 -	Master suite: queen bed, private bath with tub/shower. 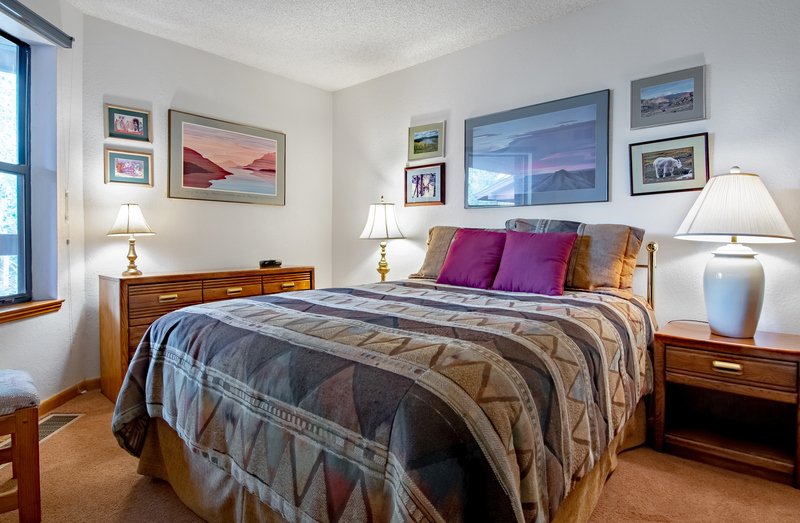 -	Bedroom 2: queen bed. 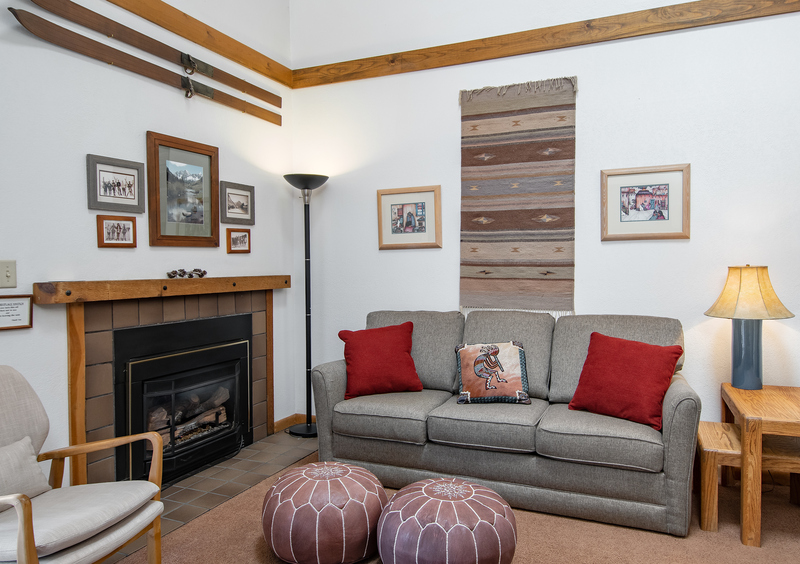 -	Living area: sleeper sofa. 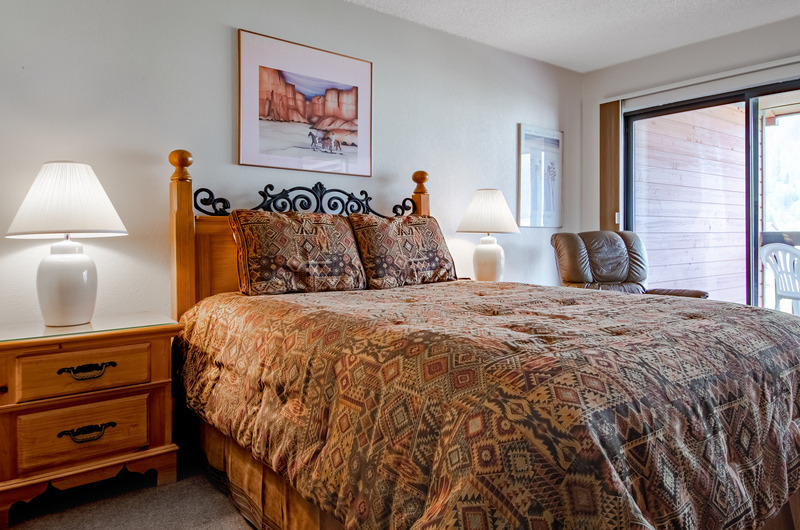 - A $350 damage deposit will be charged to credit card at check-in. 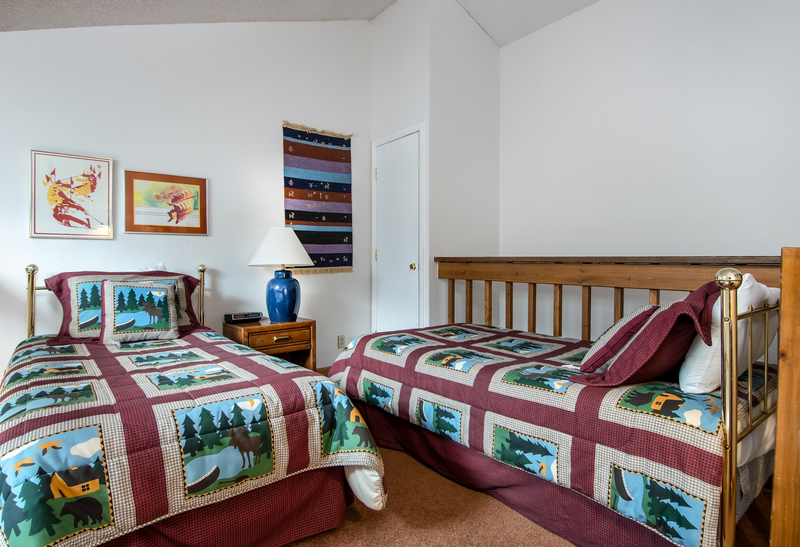 - PLEASE NOTE: This is a third floor, walk-up condo.